Yep, the picture is telling the truth. A very very darling give-a-way is indeed happening NOW! They worked together with me on this Green Wedding Shoes feature....and this lovely wedding...and made my husband and my day (err YEAR) by offering to do this wedding shoot and also this portrait shoot for us. They're real, they're honest, they're incredibly caring and they pretty much rock. Oh, and on top of it all they're RIDICULOUSLY TALENTED! Seriously, check out their stuff. Amaz-z-z-z-z-z-z-z-zing! So, when they offered to do a little give-a-way with me, I squealed with utter delight. I hoped hoped hoped it would involve their beautiful handmade notebook portfolio. It did. Score! Ok, I'm getting a little wordy here...deep breaths...let's just get to the best part- an introduction to this amazing couple AND all about the give-a-way!
. Blog . Website . Twitter . We are Jodi and Kurt, a husband-wife photography team based out of Virginia. We have been photographing together for over four years now and are incredibly blessed to work alongside each other every single day! We view ourselves first and foremost as artists, daily creating in our personal lives as well as in our work. 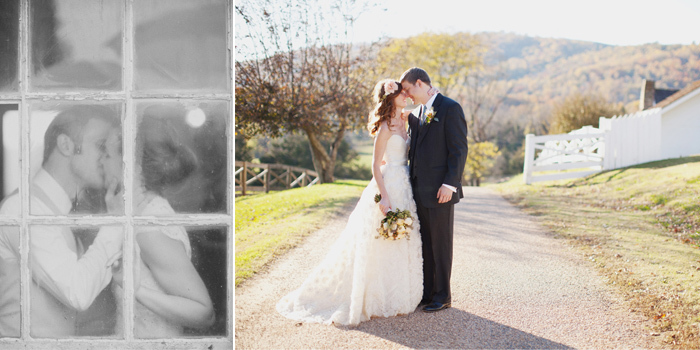 Our aesthetic is based around natural settings, soft light, and our couples love stories. We also are drawn to beautiful handmade things, which is why most of the products we offer our clients are made in our studio. One of the items we give our clients are our notebook folios, which is a book-bound folder that houses a pad of paper and a pen and is hand made by Kurt. 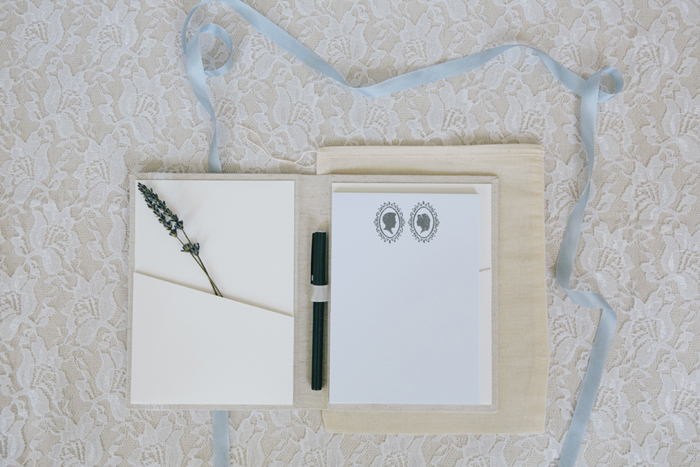 It has been a great way for our busy brides to organize their ideas, notes, and vendor information, but could easily make an elegant journal for anyone! Now for the super duper fun stuff! 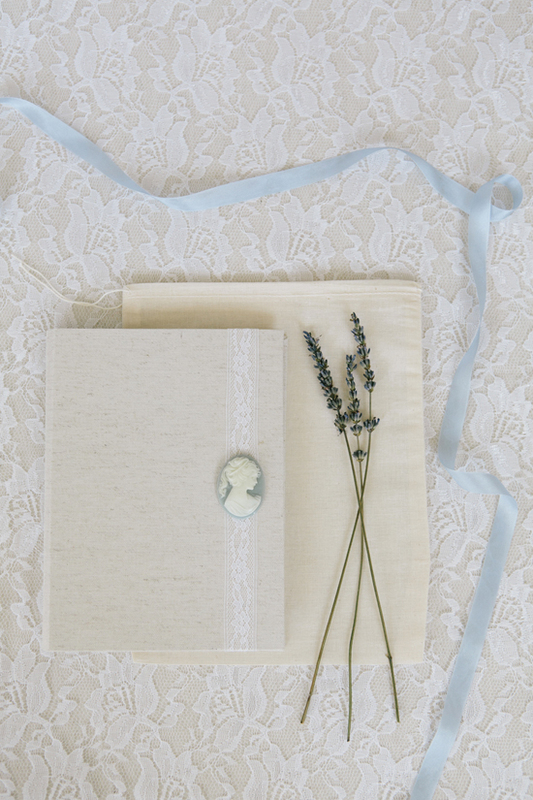 Jodi and Kurt have generously offered to give one lucky Sweet Lavender Bake Shoppe reader their very own handmade notebook folio!! Winning one is SUPER EASY!! 1. Required entry: Leave a comment here on the blog explaining what you would use this notebook folio for! 4. Like Jodi Miller Photography's Facebook Page and leave a separate comment on this blog saying you did so or that you already were! 5. Follow Sweet Lavender Bake Shoppe on Twitter and leave a separate comment on this blog saying you did so or that you already were! 6. Follow Jodi Miller Photography on Twitter and leave a separate comment on this blog saying you did so or that you already were! 7. 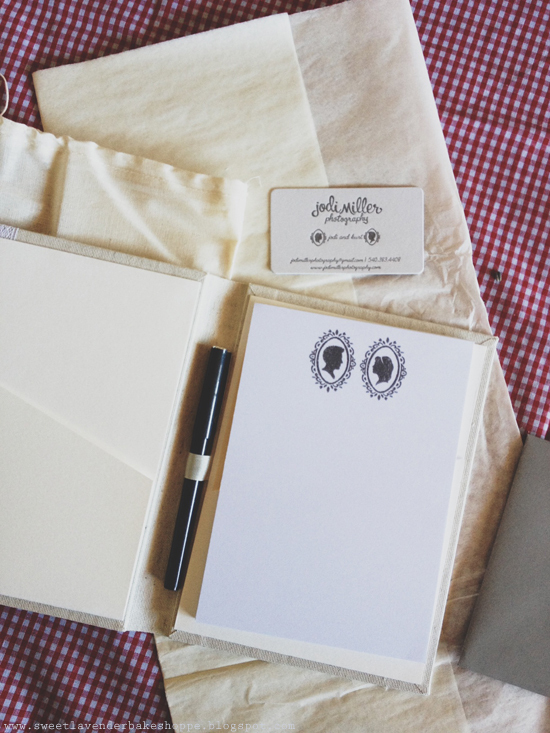 Tweet “I just entered to win a gorgeous handmade folio over at @SwtLvndrBkeShpe 's blog! http://bit.ly/WvWpIg" and leave a separate comment saying you did so. **So that means, you have the opportunity to enter 7 times!!! 7 chances to win?! OH YEAH! Giveaway ends Friday, October 26th and I will announce the winner on this blog post! So make sure you come back and check to see if you won! Open to US residents only. CONGRATULATIONS TO KORIE HEROLD! 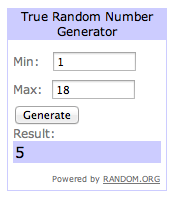 YOU ARE THE WINNER OF THE HANDMADE NOTEBOOK FOLIO! Jodi and Kurt were ridiculously kind and sent me a folio of my own ("just because" <--- who does that anymore?!) so I can personally vouch for the true beauty and elegance of this folio. It's amazing in quality and just so gorgeous to look at. From the moment I opened up the package (and actually smelled lavender!!!) I was in love. They really paid major attention to detail- and it just permeates throughout everything. AND THE PEN! Holy smokes guys...the pen included...MIGHT possibly be the BEST pen I've ever used. EVER. It's like I've never used a real pen, until now. My office supply nerdiness is totally shining through. I can totally appreciate a good pen. Way to go Pilot Razor. Way to go, Jodi and Kurt. I can't wait to use this baby! I just liked the Sweet Lavender Bake Shoppe on Facebook! yipee! 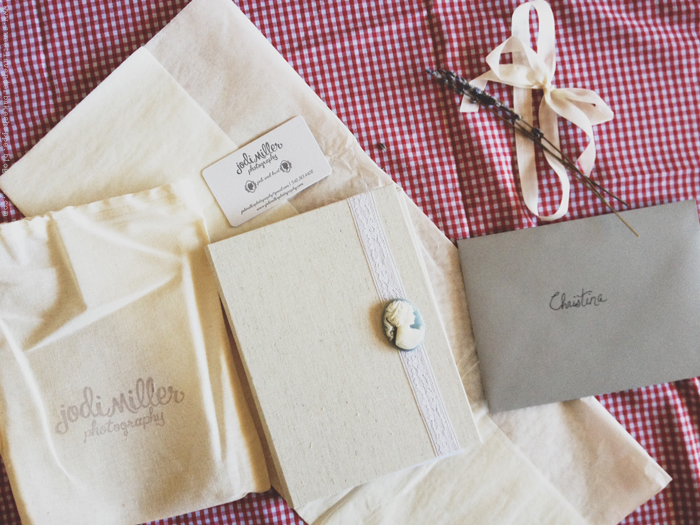 I already liked Jodi Miller Photography on Facebook! oh I so want to win this!! 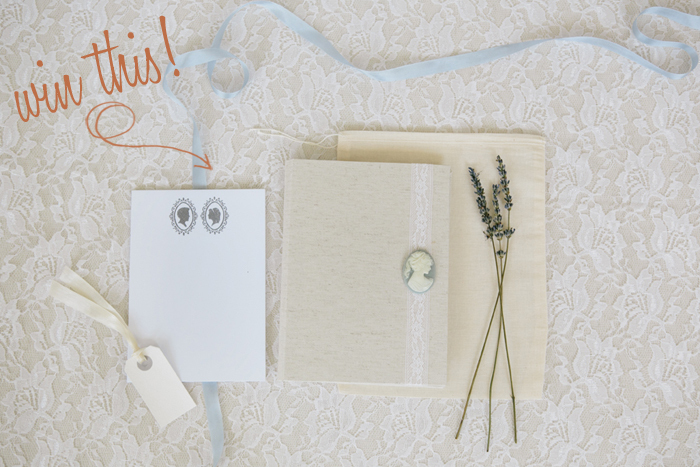 I just started following the Sweet Lavender Bake Shoppe on twitter! I've already been following Jodi and Kurt on Twitter! I am now a fan of Jodi & Kurt, beautiful work! I joined your blog, can't believe I hadn't yet!! This notebook is so beautiful, I'd almost just want to lay it on a table as decoration!! I just got married a couple weeks ago...so I could use this notebook to help me get my head back on and into reality. 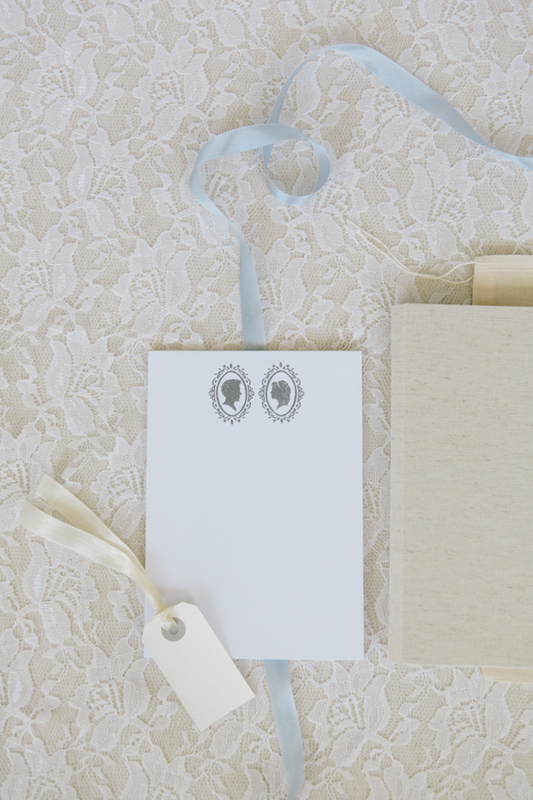 I would use it to help me keep track of thank you cards and jot down ideas that come to me to decorate our new home! I LIKED Sweet Lavender's Facebook page!! I've already been stalking Jodi Miller Photography for about a year now ;)!! LOVE THEM!! Following Sweet Lavendar on Twitter!!! Again...stalking Jodi, I've been following her on Twitter, love love loveeeeee her work! Tweeted about entering the giveaway! I'd give it to my friend, Emily. She wants to open a cupcake/cake shop when she's older, and I want her to have a cute notebook to put her ideas in.